When you're ready to take the next step toward selling your home, I'm ready to help. My comprehensive marketing plan will get your home seen by thousands of motivated buyers on a local, national and international platform. 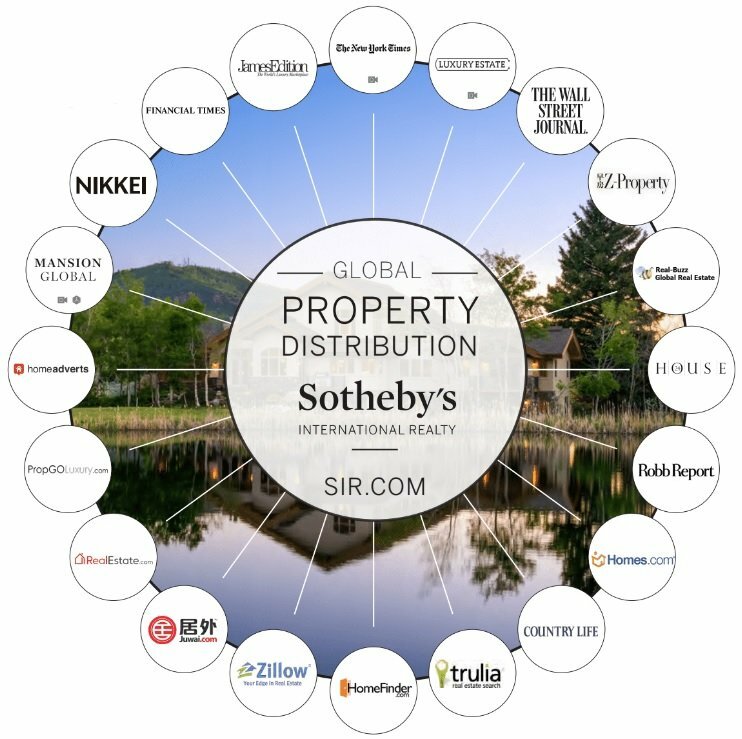 Click here to learn more about the Steamboat Sotheby's Advantage your property will have, and after that, look at the exposure you will have with Sotheby International Realty's Corporate Media Plan and how it will help list and sell your home with confidence. I'll quickly put together a custom marketing plan with an effective price. A well-priced property often generates competing offers and drives up the final sale value. My market analysis considers the most actively searched prices and home values throughout your neighborhood and most comparative sales, including properties still on the market. Together we'll discuss pricing and timing options and set goals and expectations. In marketing your property, I'll also develop a listing story emphasizing its most unique and desirable attributes. I'll then put your home in front of buyers, establishing it on the local MLS® and state, national and international markets, new listings sheets, and real estate publications. 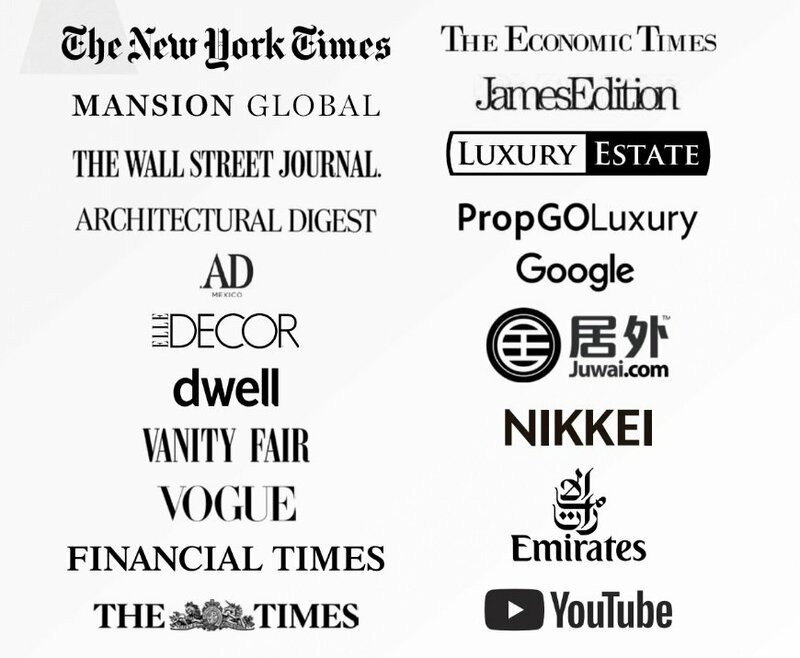 Our global network of professional real estate contacts and buyers will also have the opportunity to know about your property. In addition, I'll use the Internet and our innovative website to make your listing highly visible. With over 80% of buyers checking the web first when looking for a home, this is a part of your marketing strategy you can't afford to miss. When I list your home, I do so at no additional cost. When you get offers, I'll represent you during the emotionally charged negotiating process and ensure that you get the best price and favorable closing terms clearly spelled out. As your professional aide, I also oversee all paperwork related to the sale. For most of us, our home is our biggest investment. When it's time to sell, get the value you deserve with the help of a professional real estate agent. If you'd like to discuss your next home sale today, please contact me anytime. Step 1. Price your house at the lower end of your property’s realistic range of value. Step 2. Market your house for two (2) weeks before ANYONE may view it. No one may see it until your open house. Step 3. Get your house “market ready” during those two weeks. See"13 Ways To Prepare Your Home For Showing". Step 4. Get your house “open house ready” the day before and the day of your open house. See "16 Steps To Get Ready For Your Open House". Step 5. Get ready for offers (potentially multiple) the day of your open house. See "8 Critical Issues To Consider When Negotiating The Sale Of Your Home".